We are proud to introduce our new Antique Copper Turned Handle Companion Set. 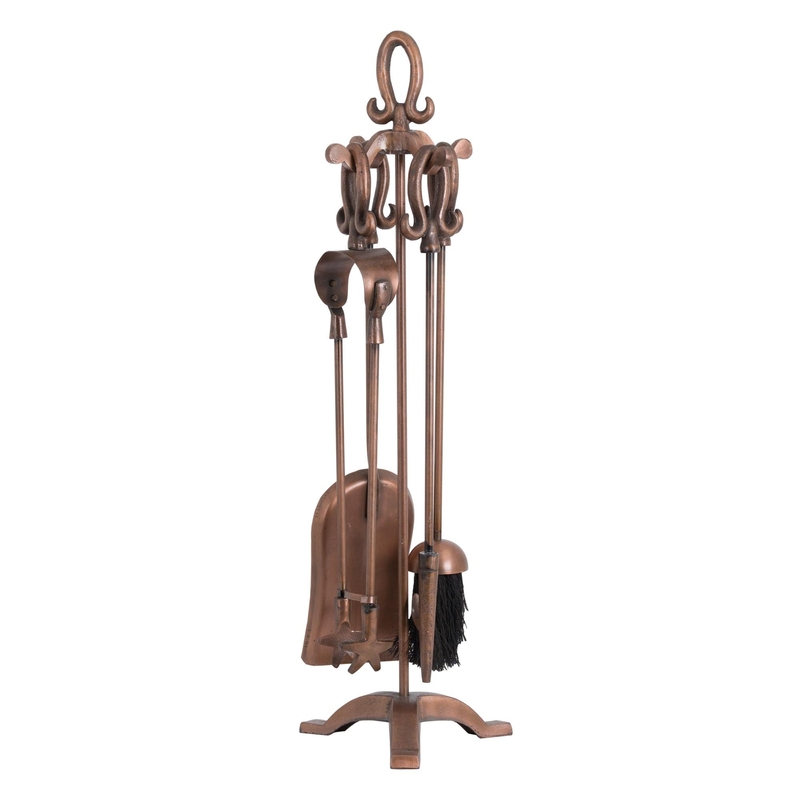 Featuring all the tools you will need for your fire, and portraying in a stunning copper colour, making this a fashion statement and a practical and useful item. Give your fireplace some style and complete your home with this beautiful piece. This is a item you will not regret buying.